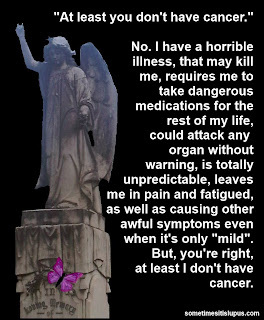 To start off with, what's available is a selection of t-shirts and mugs, and the designs relate to lupus. 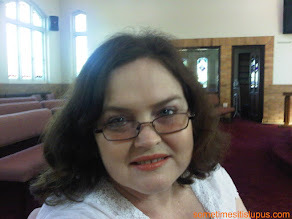 Over time I hope to build up the choices and give you lots more things to look at or browse through. 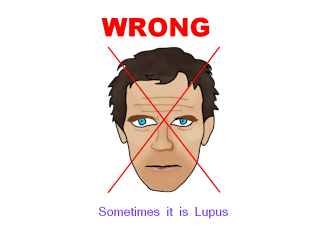 These are the designs available to date. 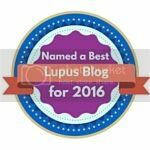 There will be lots more to come! 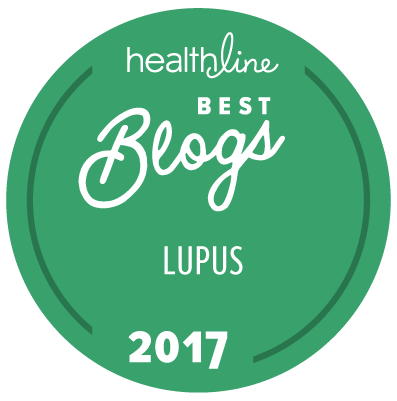 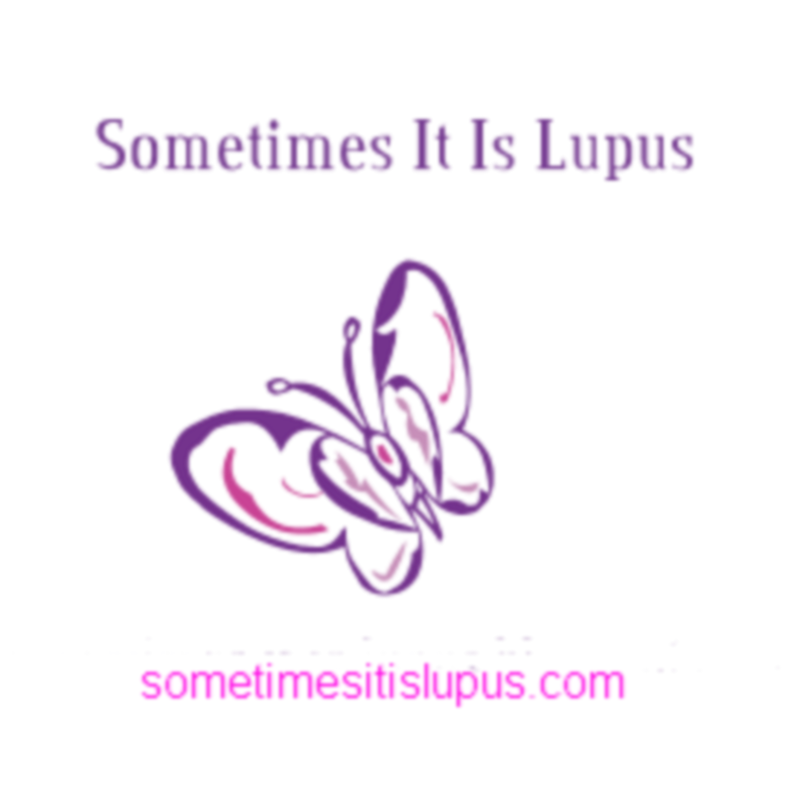 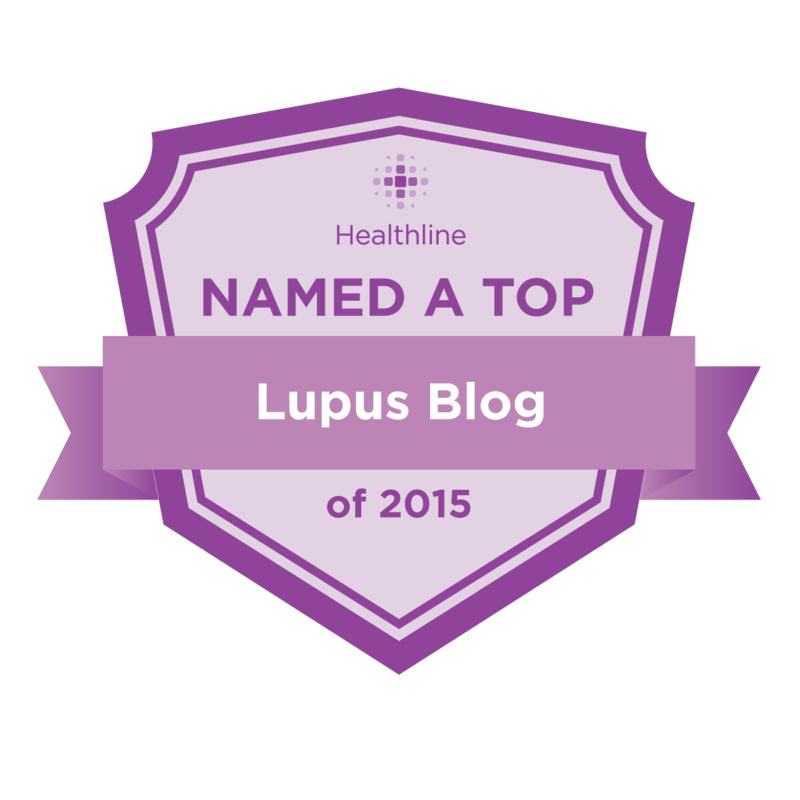 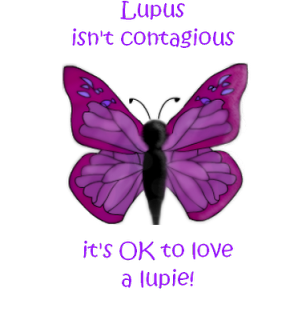 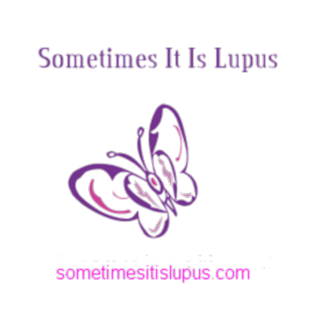 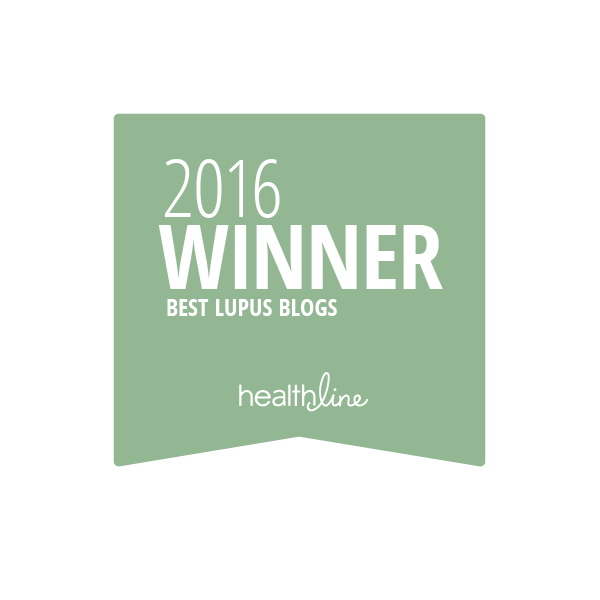 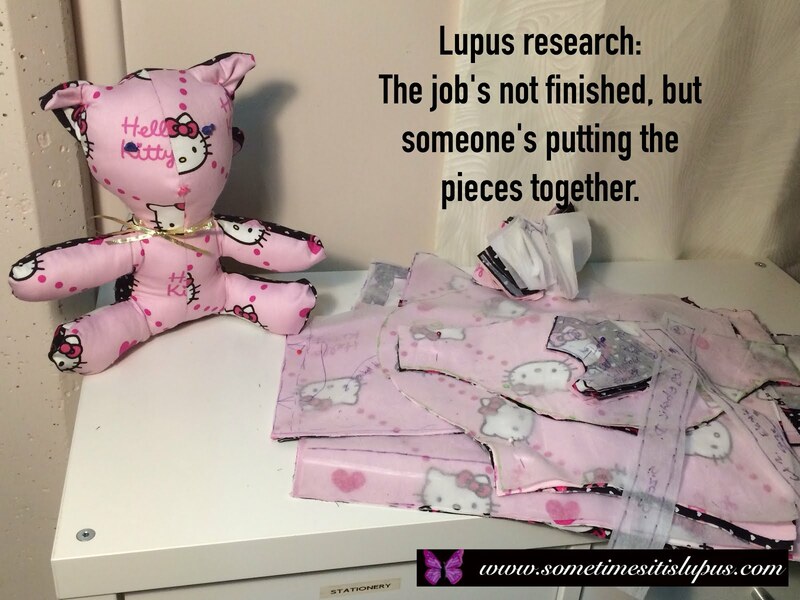 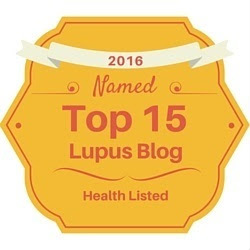 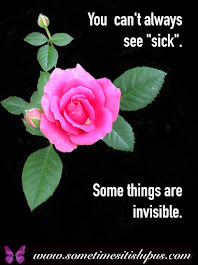 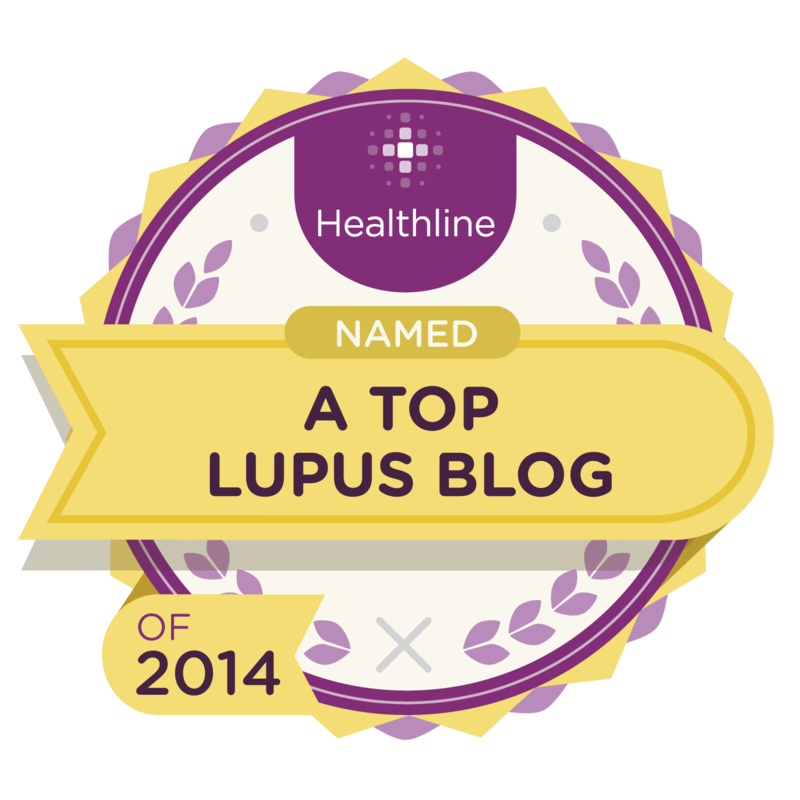 And a message to all the lupies out there who might have online businesses - please send me links and details of what you do, so that I can add it to the "Lupus Links" page of this blog!